For all your airport transfer needs please do not hesitate to get in touch with us. We can provide airport transfer services for individuals or groups from the majority of airports in Turkey to your hotel, villa or desired destination. We use modern fully insured vehicles and professional drivers and are available 24 hours per day 7 days per week. Many of our guests prefer the convenience of the private airport transfer to and from the area airports. The private transport will meet you at the exit gate of your airport upon arrival - the driver will be holding a sign with your name for easy identification. The driver will drive directly to your hotel. 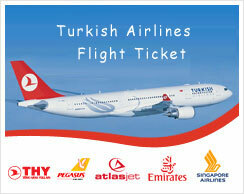 For the return flight you will also have direct service from hotel to airport, saving time. Private Airport transfer with Mercedes Vito (up to 6 people) is 80 $ for one way. 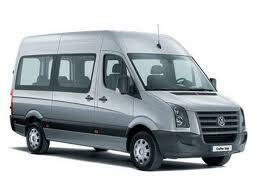 Private Airport transfer with Mercedes Sprinter (up to 12 people) is 90 $ for one way.